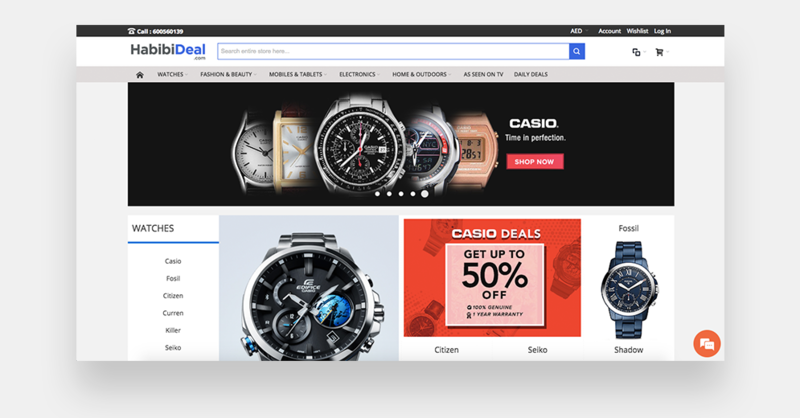 HabibiDeal.com is the epitome of online shopping websites in the UAE. It has rapidly become UAE’s most novel, modern, and new online marketplace within a short duration of time by selling products at affordable rates. HabibiDeal.com also has their webpage encryption software intact, ensuring a safe and secure shopping experience for its users in the UAE. HabibiDeal's primary source of business was generated through indirect marketing and heavily skewed towards branding and engagement. With indirect marketing, they were able to get impressive results but had difficulty in scaling. However, the most significant missing piece of their online marketing puzzle was the ability to calculate revenue / ROI automatically and optimize ads based on their customer’s actions. HabibiDeal already had the classic pixel event in place that they used to measure website purchases. However, they were unable to estimate Fast Orders because they required a different kind of event. 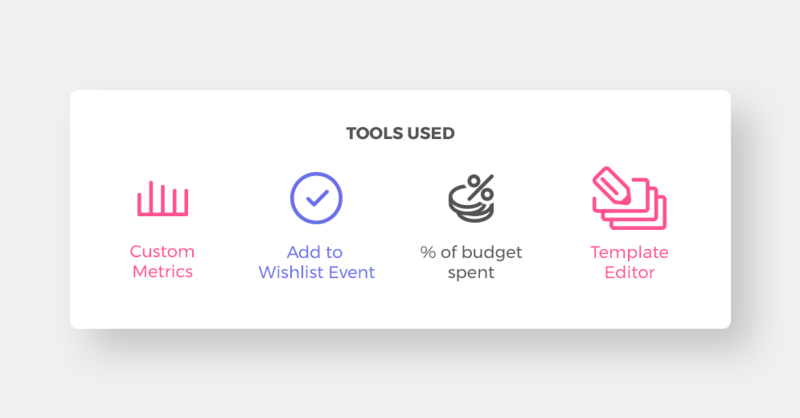 As a result, we hacked the AddToWishlist event to be used to track their Fast Orders. The parameters were used to identify the content_ids, value and thus calculate the ROI. We tracked consumers who converted through these Fast Orders and used them as a source to create highly effective Lookalike Audience which helped in reaching the most relevant audience on Facebook. With the right measurement metrics in place, optimization was just a click away. The "% of budget spent"parameter showed the ad sets that were spending the daily budget entirely and Goals shows if those ad sets were meeting the KPI's as well. We did not stop here since we also wanted to make sure that the ads are visually enhanced. With the help of ROI Hunter's Template Editor and predefined templates, transforming the images was just a one-click solution. The model was able to show the price, sale price and name of the product, and the discount percentage on the ads dynamically.